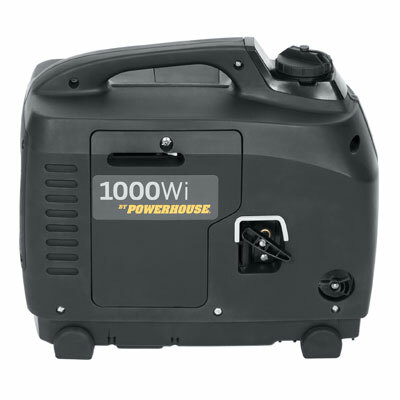 With its inverter generator line, POWERHOUSE generator parts and products combine quality, performance, and great features for an unbeatable value. 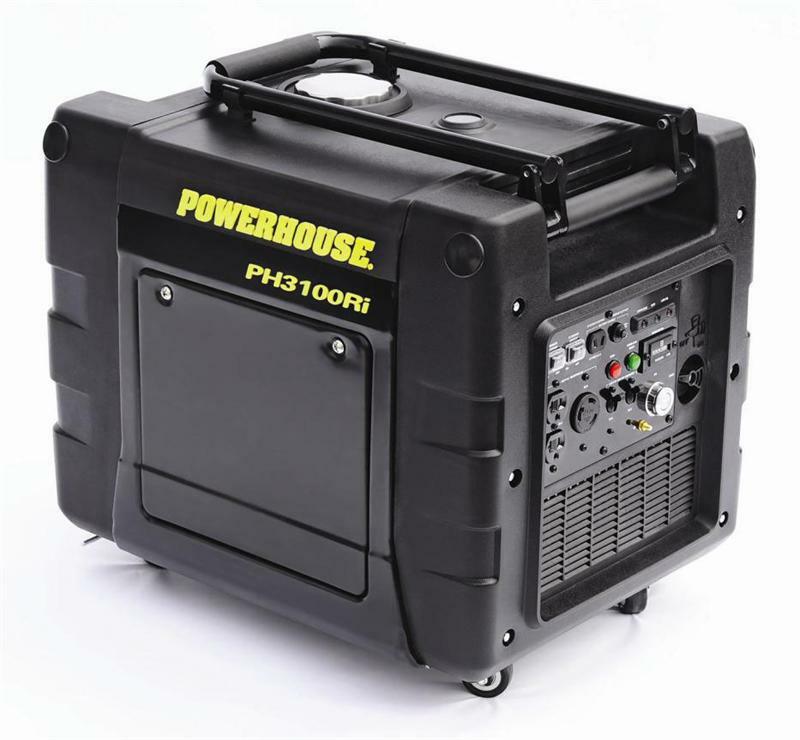 Many POWERHOUSE generators have standard features that are only available as options on most other leading generator brands. Most models have a remote start giving you the convenience of starting your generator from up to 75 feet away, wheels and pull handles making transport easy, and a powerful 4-stroke engine for maximum power output. All models of POWERHOUSE generators include a fuel economy switch to extend run time and a low oil shutdown to protect the engine. 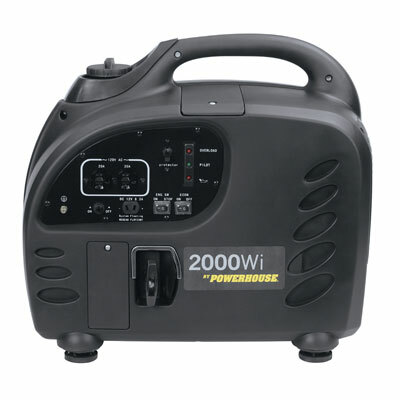 POWERHOUSE inverter generators provide clean, quiet portable power; perfect for the campground yet powerful enough for the job site. 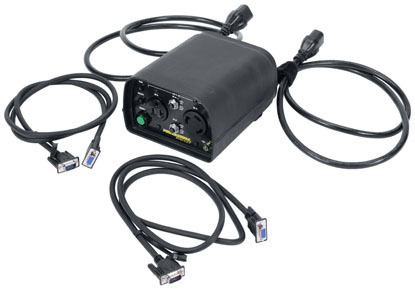 Inverter generators deliver stable, pure sine wave AC output, reliable enough to power even the most sensitive electronic equipment. A high-efficiency combustion system produces exceptionally low emissions making POWERHOUSE generators environmentally friendly.